You know, I’ve been waiting for about a year now, and I’m beginning to suspect that the postmaster isn’t actually coming back in five minutes. 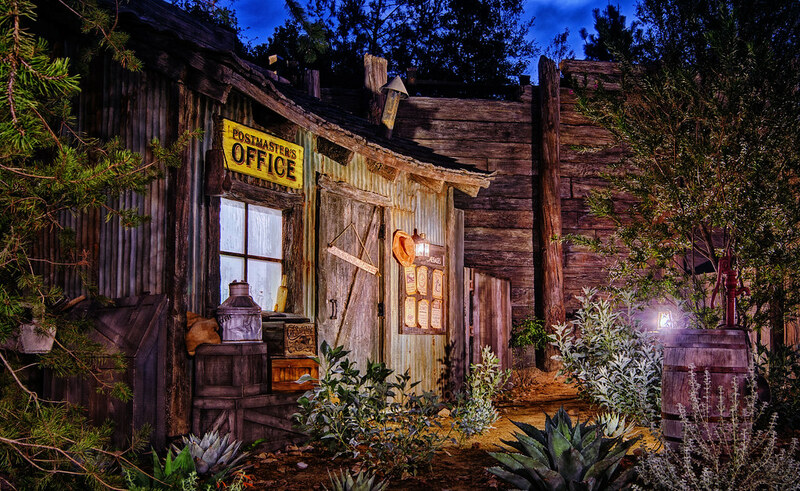 This entry was posted in Frontierland and tagged cabin, HDR, postmaster, shack. Bookmark the permalink.